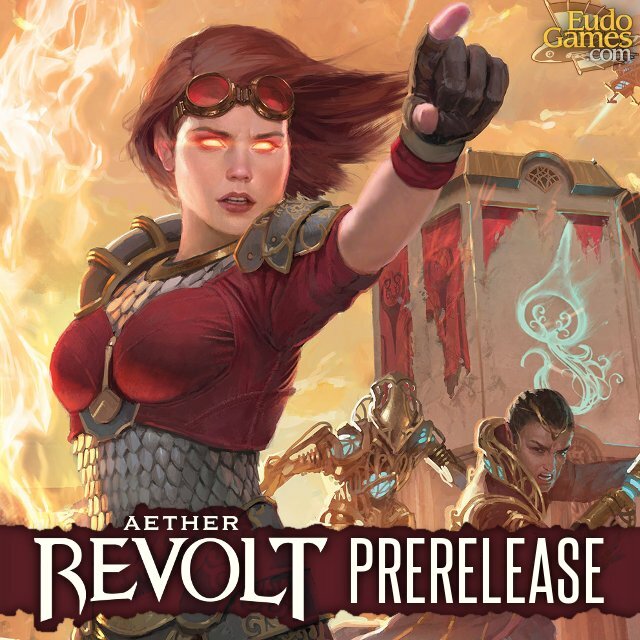 Come join us this weekend for the Magic the Gathering: Aether Revolt Pre-Release. Both TBS COMICS locations have four events throughout the weekend. Everyone who enters the Mid-Night Pre-Release will receive a Matte Black BCW 80ct Deck Protector Pack FREE!